A question that we get asked a lot is “What is the difference between wet and dry rot?” The answer to this question is actually very simple; requires higher moisture content than in order to grow. 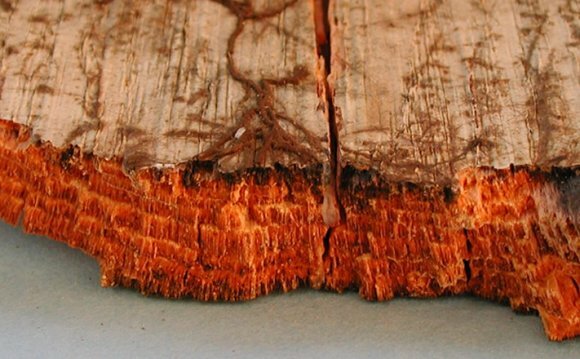 Read on to find out about further differences between wet rot and dry rot. These areas are often attics or underfloor areas that have poor ventilation and therefore a higher-than-normal moisture content. If you have on your windows it could be an early warning sign of dry rot. If you suspect that you have a form of rot in your property contact an expert at Wise Property Care today by calling 0800 65 22 678 or find your local branch. Alternatively you can email the team online. If you found this article useful please share it using the links below.